BuMat™ Elite, eager to outperform. Premium building material. Starting from $37.99. Batman and Robin, Bonnie and Clyde, your beloved 3D printer and our top of the line filament — an elite team should only have the best sidekicks. Taking your 3D printing to a whole new realm is the BuMat Elite™. 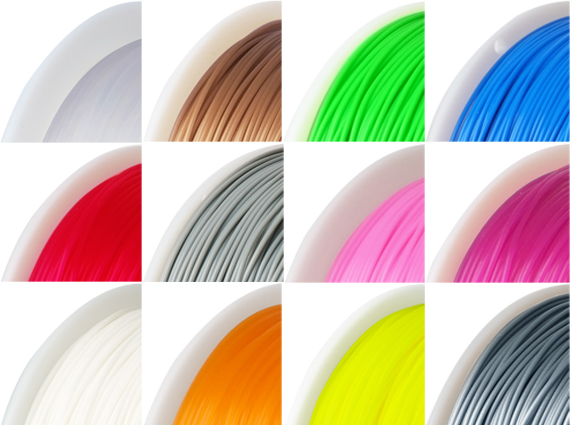 As creations become bigger and more complex, the quality of filaments matter even more. Depending on the scale of your creation, a print job may take anywhere from 15 minutes to upwards of 12 hours or more. 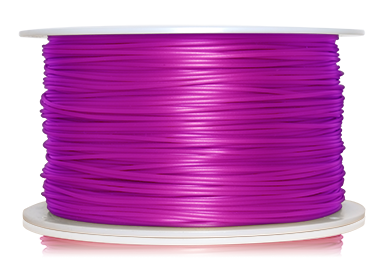 We don’t expect you to sit around forever to make sure your filament doesn’t crash your project. 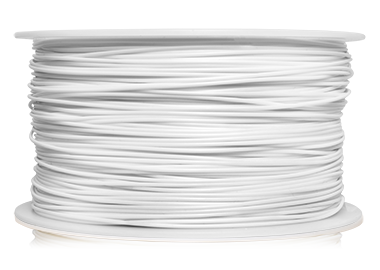 BuMat Elite™ filaments give you total confidence to leave your 3D printer unattended while it performs its magic. Return to see a perfectly finished object. BuMat™ Elite is the ideal solution for serious hobbyists and those who have deadlines to meet. 5 different materials. Every application covered. Made from superior grade, 99.9% pure thermoplastic pellets. High tensile strength for extremely durability1. Specially formulated MoGuard compound is added to improve resistance against moisture for extended shelf life. 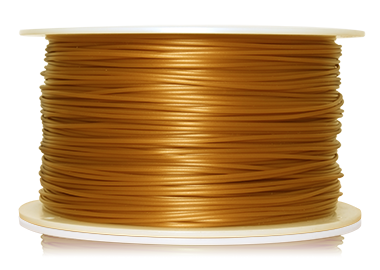 Available in ABS, PLA, soluble PVA and HIPS, and nylon. Total of 49 combined colors and materials to choose from. Universal fit for 3D printer nozzles that can accept 1.75mm filament. 1Test performed using ASTM D638.